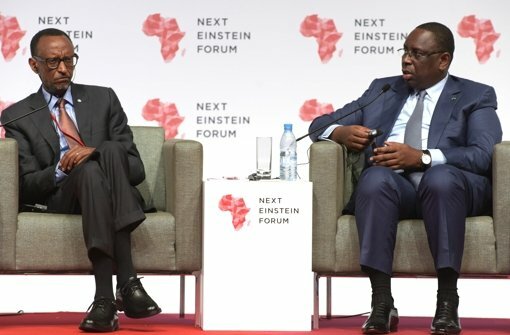 AIMS co-hosted together with the Robert Bosch Stiftung and the Government of Sénégal, the first Next Einstein Global Gathering 2016 in Dakar, Sénégal on 8-10 March 2016, and brought together more than 1,000 global scientific and industry thought-leaders, political leaders and young scientists to establish a clear roadmap of how Africa will transform by leveraging science, technology and innovation. The next Global Gathering will be held in Kigali, Rwanda in 2018. Through the AIMS Women in Stem Initiative (AIMSWIS), AIMS is dedicated to accelerating progress for African women in STEM through evidence-based reporting and advocacy, leveraging increased investments, adoption of best practices, engaging men and collaboration across African women in the STEM pipeline.